Newly renovated 2 bedroom corner ground level unit at Acacia Gardens. Gourmet kitchen with gas stove, S/S appliances, granite countertops. Brand new laminate flooring throughout entire unit with fresh paint. Quiet unit w/ 9' ceilingoverlooking greenbelt. 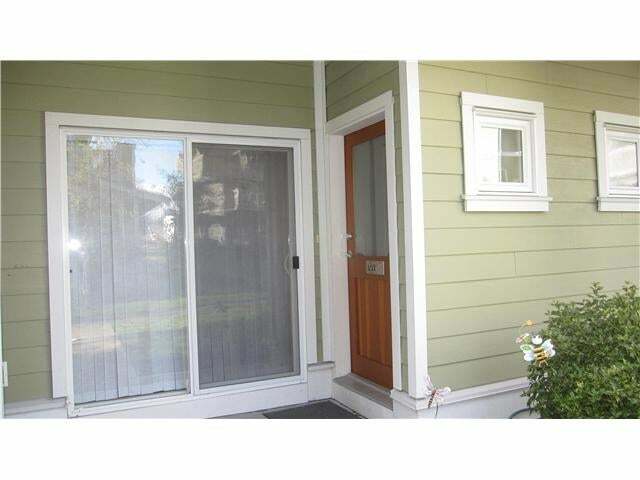 Centrally located with easy access to skytrain, shopping, and community centre. Must see to appreciate. Ready to move in anytime.